'The Avengers Project' Director Provides Teasing Update on The "Very Ambitious Game"
Some thought Square Enix would reveal its upcoming Avengers project during The Game Awards 2018 earlier this month. But unfortunately, this wasn't the case. The show came and went, and there wasn't a single word about what Square Enix has cooking. That said, the Creative Director of the game, Shaun Escayg, recently shared a teasing update for the game via Twitter. "Thanks everyone for all of your interest in The Avengers Project," writes Escayg. "We’re hard at work on this very ambitious game, and are excited to share more when the time is right." As you can see, while Escayg teases that the game is "very ambitious," he doesn't tease when it will finally be revealed. Further, the creative director doesn't even say information and a reveal will be coming soon, rather it will be shared "when the time is right." Normally, the latter suggests said information is still a little ways off, while the former suggests the opposite. Whether this distinction means anything in this case though, who knows. It's quite possible Escayg doesn't want to enter a marriage into what "soon" implies, and thus decided to play it safe with a more open-ended time frame commitment. It's hard to know one way or another, but hey, it's nice to finally get another update on the project. Previously, Square Enix said the game would be revealed sometime in 2018, but this doesn't seem to be the case anymore. Rather, a 2019 reveal now seems in the cards, and if we're lucky, maybe a 2020 release? 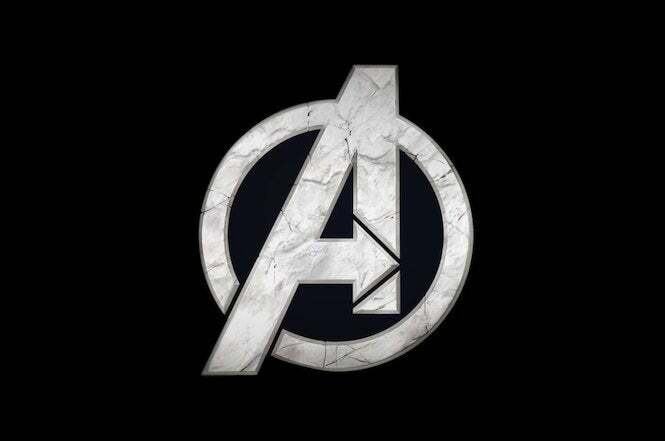 As you may know, this isn't the first time Square Enix or its developers have teased that The Avengers Project will be ambitious. The publisher has previously talked about the game in ways that suggests it will last years after its release via some type of persistent online element and monetization model. 2018 is coming to an end and we still know very little about this game, but hopefully 2019 will soon change that.